This week I have a really great giveaway for those of you who are TTCing. If you aren't fluent in internet acronyms, TTC stands for trying to conceive. But before we get started can you do me a favor and click on the image below? 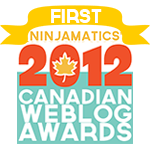 Doing so will register a vote for me on the site Top Mommy Blogs. If you read yesterday's post you will know that I nearly lost my mind trying to get pregnant. With Andy in NYC and us in Ottawa the stakes were high for a fast conception. So I did absolutely everything I could to try and increase my fertility (including eating a special diet, tracking my ovulation, and taking supplements). I can't tell you exactly how quick we conceived since that would give away too much for Mac: The Prequel. But I can tell you that we were very lucky and that Mac was made without a lot of waiting. When Fairhaven Health heard about their role in the making of Mac they were excited to celebrate his conception with a giveaway of the supplements I used. I began taking these supplements months before our first insemination. So I don't have a fancy "I was trying to get pregnant for X number of years and was finally successful with these supplements" story (although they exist). However, I can give you my first hand account of taking these products. 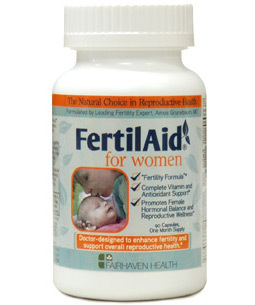 FertilAid for Women is the doctor-approved and ObGyn-recommended supplement designed to increase fertility and improve reproductive health. With an all natural, non-prescription formula that brings together scientifically-validated herbal ingredients and essential vitamins, FertilAid promotes female hormonal balance and reproductive wellness, supporting fertility and optimizing your chances to conceive. 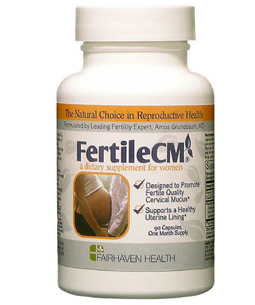 I took this supplement for three months before our first insemination instead of a general prenatal vitamin. The dosage is 3 pills a day. If you have a sensitive stomach you can take them at three separate times. I took all 3 at once and was fine. I took this supplement starting two months before our first insemination. I won't get into the details but I will say that this one, absolutely, works. And while being in mood wasn't exactly beneficial for lesbian procreation I can see how it would work for heterosexual couples! I drank two cups of this tea a day for 3 months before our first insemination. It had a nice mint flavor. Fairhaven Health is giving away each of these three products, an over $60 value, to one lucky Mondays with Mac reader! To enter please like Mondays with Mac and FertilAid on facebook. For a bonus entry follow Mondays with Mac and FertilAid on twitter. Then please leave me a comment below telling me that you did and give me a way to contact you. If you would rather keep your trying to conceive plans personal you can simply email me at kristin@mondayswithmac.com. Good luck! And may the odds be ever in your favor! We're going on TTC #4 and these products could be just what we need!!!! Thanks for doing what you do! 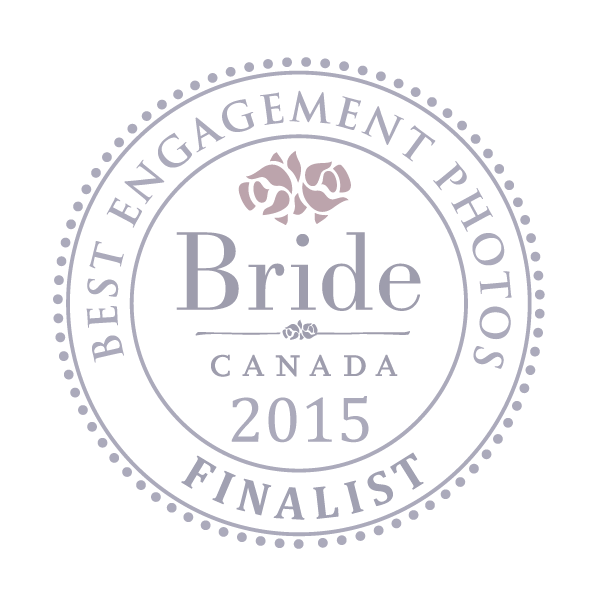 We enjoy your blogs! Did the likes on FB but not a Tweeter! I stupidly gave away my bottles of FertilAid and FertilCM after my gyno (who Im no longer with) said I shouldnt buy things off the net...HUGE REGRET...but kept my tea! Id love to win either of them and give it a try again :) Been using the OvaCue on and off since Aug last year and have nothing but good things to say, Works like a charm and when it did have a *glitch* Fairhaven was nothing but supportive and fixed it right away! Thanks for this contest Kris!!! I never heard of the tea before. Sounds interesting. I'm not trying to conceive, but I think this sounds like a great giveaway. And I'm so glad to hear about your success story with Mac! I did the FB likes! Did the FB likes as well as the twitter follows. We have been TTC for almost 3 years. This would be great to win. Thanks so much for the chance! Liked both pages. You can reach me at Hestea3@aol.com Thanks for helping others achieve their dream! We are TTC baby #1 for 6 1/2 years. The love Fertilaid product line. They have so many products for TTC couples like me. I did all of the above! We're TTC#3 & praying for a boy, if not? A healthy baby is all we need! Never tried FertileAid or FertileCM. Ty for this opportunity. I follow Mondays with Mac and FertilAid on Twitter. Pretty interesting! Any account if that really works? I have been dying to try all sorts of pills like that but my doctor just kept telling me to veer away from such.